Drop all your previous plans because there’s only one place to be this Saturday night – it’s Firebird Raceway for the Midnight Drags presented by Peterson Chevrolet. Saturday’s late-night race is open to any muffled car or truck. 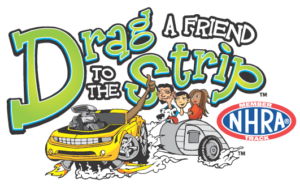 The event is open to unlimited grudge racing, so you can race your co-worker, friend or anyone else for that matter, in head-to-head competition. Grudge racing will be offered over the quarter-mile distance. This Saturday marks the next to the last late night grudge drags of the season. The finale will take place on Saturday, September 30th.